Progress | Bored with a record shop. Organisation is the key to speed and efficiency. Carry on. What she said…if only I had some. …. (…hmmm…international cupboard organiser…could be a career move….)…. 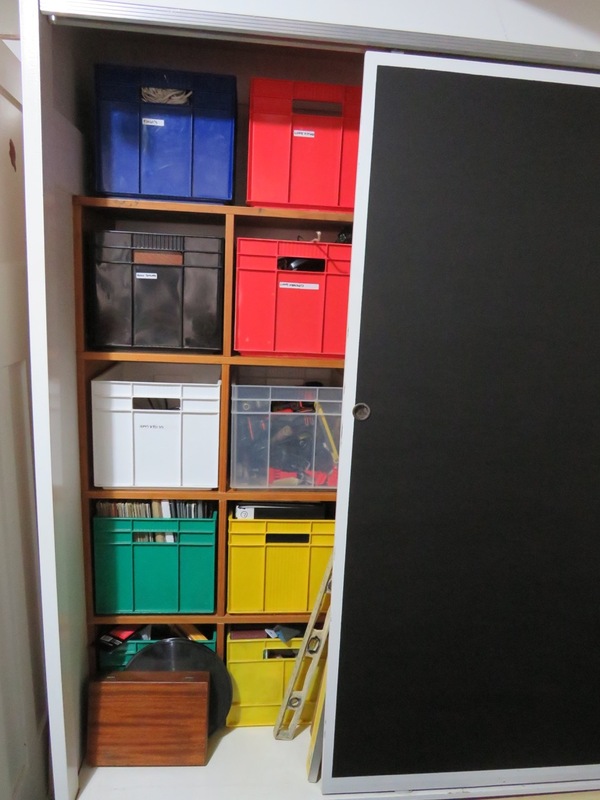 …and now that I’ve shifted everything out of it’s disorganised pile I can’ find anything….